Hi, guys! Hope you are having a great day. 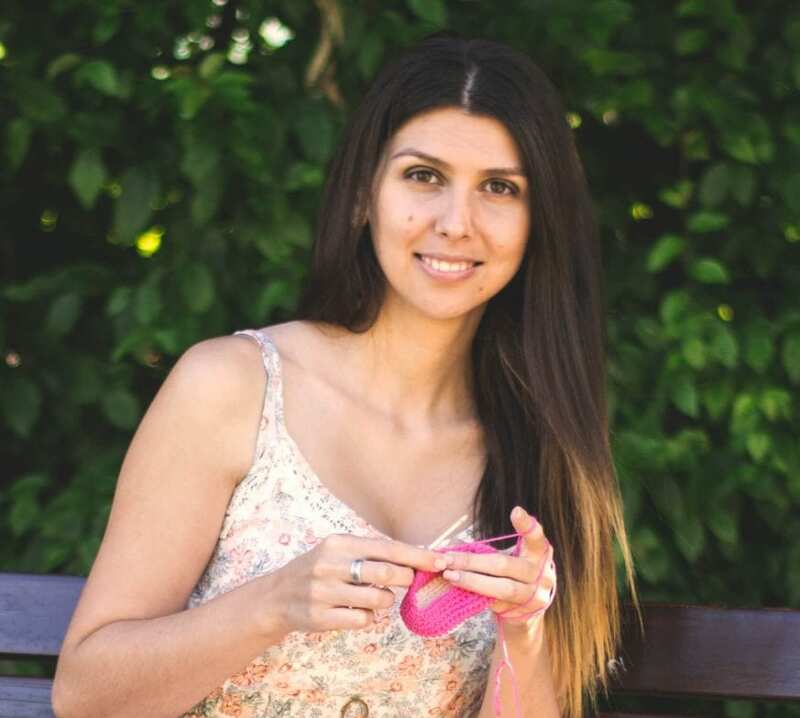 Today I am going to show you how to make a pom-pom using a pom-pom maker.Pom poms are super easy and fun to make and you can include them in almost every DIY project. There is a few simple thing you will need before you start. You will need a pom-pom maker. They come in a variety of different shapes and sizes. But all of them work in a pretty similar way. Wrapping your yarn around them and cutting and tieing the middle. You don’t need to buy a fancy pom- pom kit. You can create your own pom-pom maker from two disks made of cardboard in the size you want your pom-pom to be. You will also need some yarn. I was using Drops Eskimo 100% wool yarn. The bigger the yarn weight more fluffy your pom-pom will be. 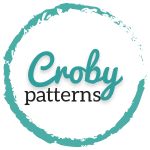 I would recommend you to use a wool or synthetic yarn. Try to avoid cotton. They are usually too firm to create a nice and fluffy shape. You would probably have a hard time to tie a strand of yarn around the pom-pom because it’s not soft enough to puff open and create a nice ball of yarn. And some scissors. The sharper the better. 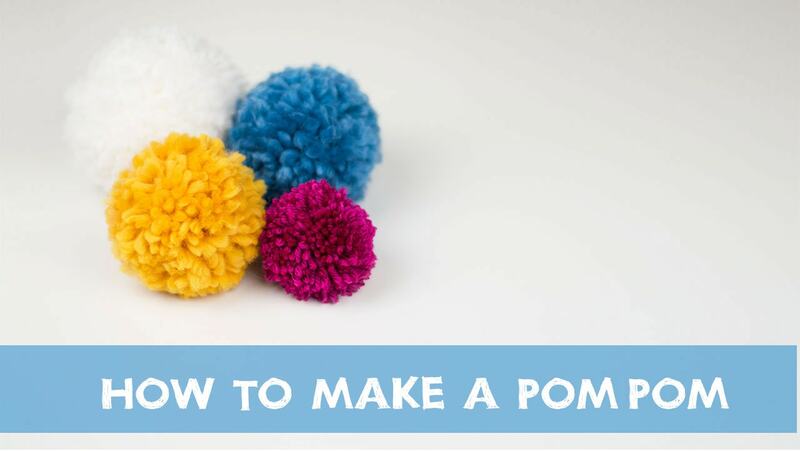 Learn how to make a Pom-Pom using a simple pom-pom maker by clicking on the video below.